Thomas Hardy's epic love story, 'Tess of the D'Urbervilles' is transformed into a stunning musical which sweeps across the turn of the 19th century, transporting us into the romantic world of Hardy's Wessex, a world full of love, humour and beauty. Evoking the physical passion and romantic landscape of the original novel, Stephen Edwards' musical adaptation of 'Tess Of The D'Urbervilles' was conceived for the stage with producers Karen Louise Hebden and Bruce Athol MacKinnon over a five-year period. 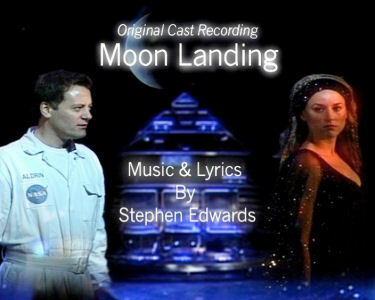 After various work shops and a new libretto by Justin Fleming, the musical was cast in April 1999 with Philippa Healey and Poppy Tierney alternating the title role alongside Alasdair Harvey as Alec D'Urberville and Jonathan Monks as Angel Clare. Between September and October 1999, 'Tess' toured the United Kingdom, opening at the Sheffield Lyceum to sensational reviews. 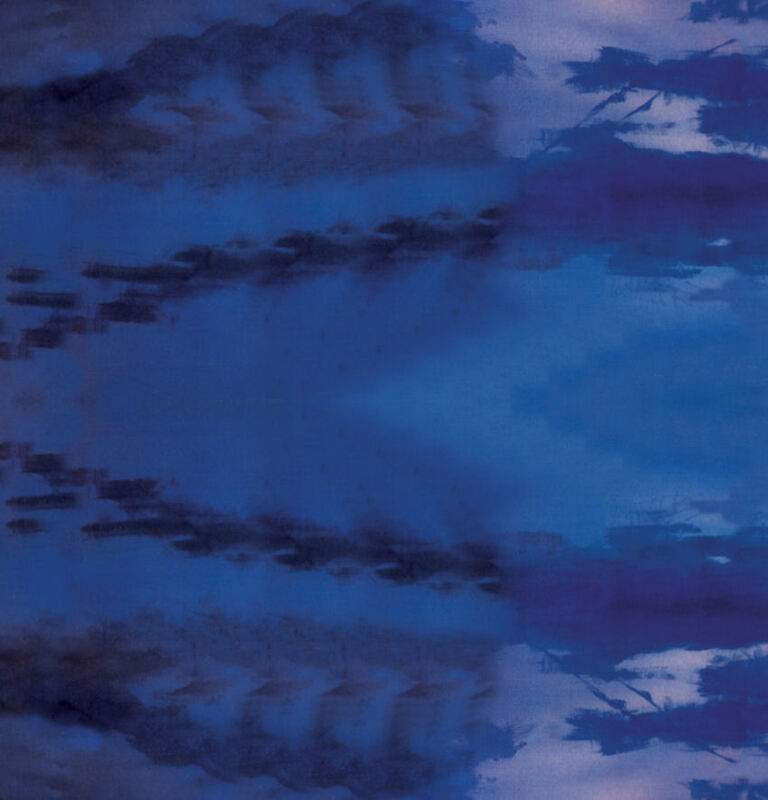 Critics declared the production "visually stunning" and a "landmark in musical theatre". 'Tess' transferred to the West End, opening at London's Savoy Theatre on November 10th, 1999 and was soon after branded "the last great musical flop of the Millennium". The London critics were unanimous in their damning of the large-scale through-sung musical and audience numbers subsequently dropped. The show closed on January 15th, 2000 after just 77 performances. 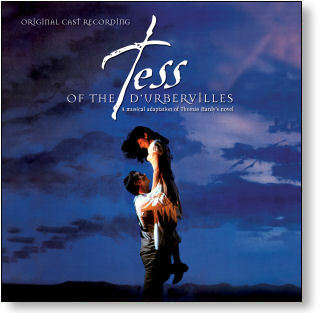 Stage Door are pleased to present a full length album of 'Tess Of The D'Urbervilles' with highlights from the complete unreleased 1998 studio cast recording (featuring Cathy Sara as Tess, Mark Umbers as Angel and Martin Crewes as Alec) alongside the original 6 track EP as recorded by the Original London Cast.